Woot! 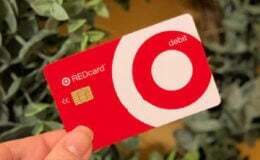 Here is an awesome deal that you can score at Target today! 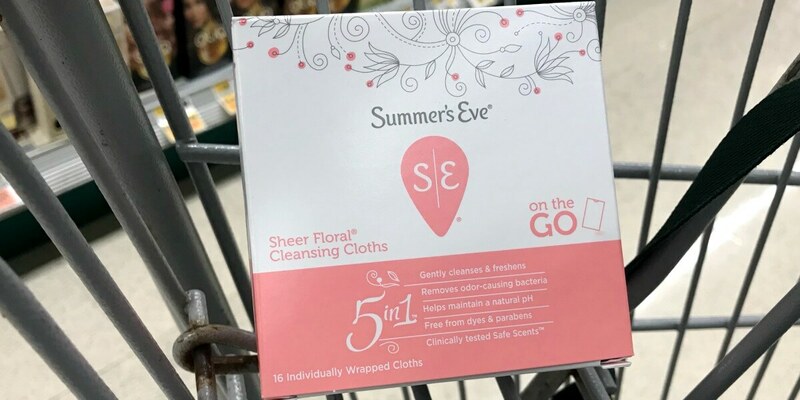 Target has the Summer’s Eve Cleansing Wipes for $1.72. 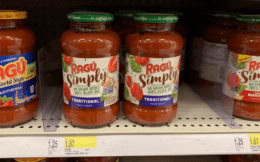 After coupon and Rebate we can score these for just $0.22 each!